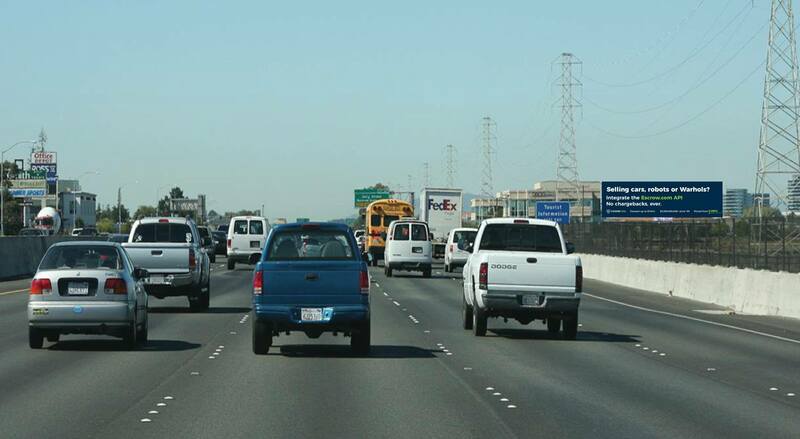 Highway encounter : Have you seen the #Escrow .com billboard in Silicon Valley? :DomainGang Highway encounter : Have you seen the #Escrow .com billboard in Silicon Valley? 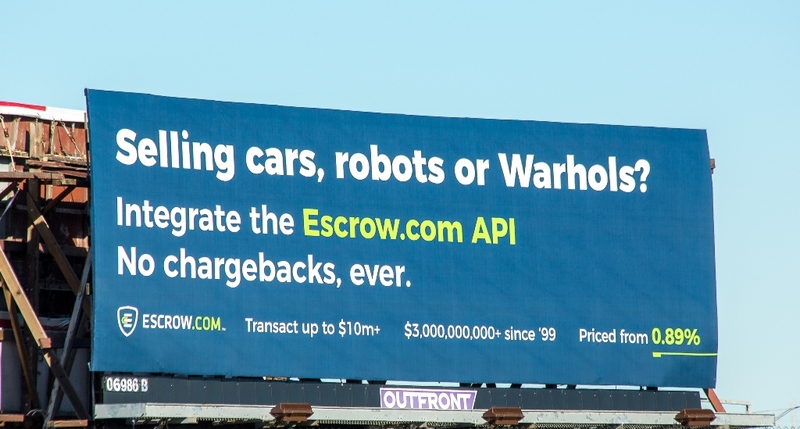 Escrow.com has rolled out a brand new billboard in Silicon Valley, California. Selling cars, robots or Walhols? In recent weeks, Escrow.com added an API that gives flexibility to embedding domain transactions to your own platform, along with a new WooCommerce plugin for WordPress.  Note: Escrow.com is a premium sponsor of DomainGang.com.  We share news and information about their products and services, that we also use. Escrow.com has provided the information and images above.